When building a Microsoft Private Cloud environment, Windows Server & System center are your main building blocks. Most likely, you will not only want to protect your investment, but also to get the most out of it right? To achieve that you will need to follow best practices as much as possible, and this takes time, as it takes some research because this kind of information is spread out all over the world wide net. 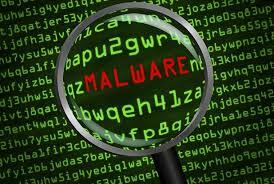 When it comes down to malware protection, you can’t just install the malware agents without further tweaking. Well, actually you can, but most likely you will run into problems like malfunctioning software, performance issues and other weird behavior that’s hard to troubleshoot.